Veterinarians throughout the country are reporting a rise in cases of Canine Parvovirus. The virus has mutated into a more virulent strain, making it harder to kill. 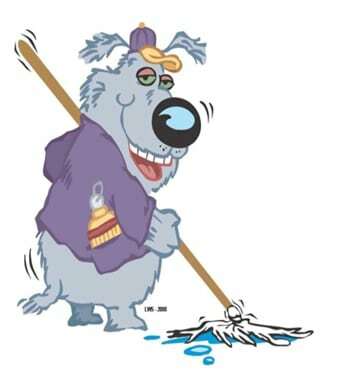 In the past, veterinarians would recommend the use of a bleach solution to kill the virus in the home, but more and more studies have shown that household bleach doesn’t kill the virus and both businesses and homeowners are afraid to use the solution, as it will damage surfaces and cause upper respiratory problems in both humans and animals. 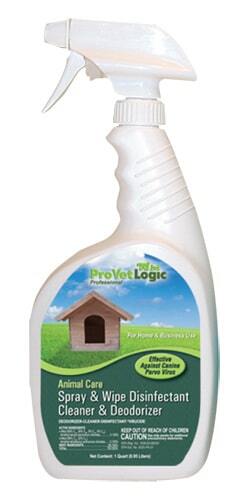 More and more veterinarians across the country are recommending ProVetLogic Spray & Wipe Disinfectant which is the only animal specific, EPA Registered Ready-To-Use Disinfectant that is effective against Canine Parvo Virus. Did you know that a number of viruses, including Canine Influenza Virus is spread through dog hair and that many groomers are unaware of this fact? Professional animal care providers and home pet owners are more knowledgeable than ever and are becoming more savvy when selecting products for their pets. 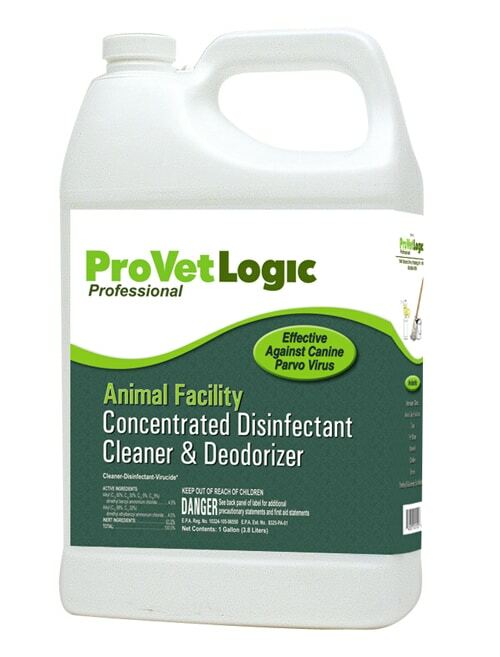 So when the consumer sees “Effective Against Canine Parvovirus” on the front label of our Spray & Wipe Disinfectant bottle, they know that it’s the right choice for their pet. 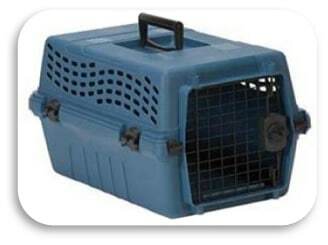 Sick dogs and cats are often transported to and from the veterinarian or healthy pets to and from the Boarding establishment using a hard or soft carrier. The sick pet is treated and put back into the same carrier or the carrier is left at the boarding establishment and stored with other pet carriers. Germs can attach and multiply on the carrier surface. The germs can be spread to other pets in the home or can be reintroduced to a previously treated pet. 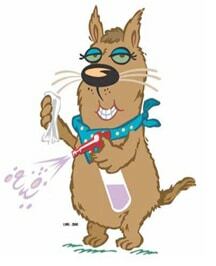 Spray & Wipe Cleaner and Disinfectant is the one-step solution for cleaning, disinfecting and deodorizing. See our page on how to clean a crate.